The price of monero, the privacy-oriented cryptocurrency created in 2014, shot up by over 80 percent this morning, shattering its previous record by around $35. 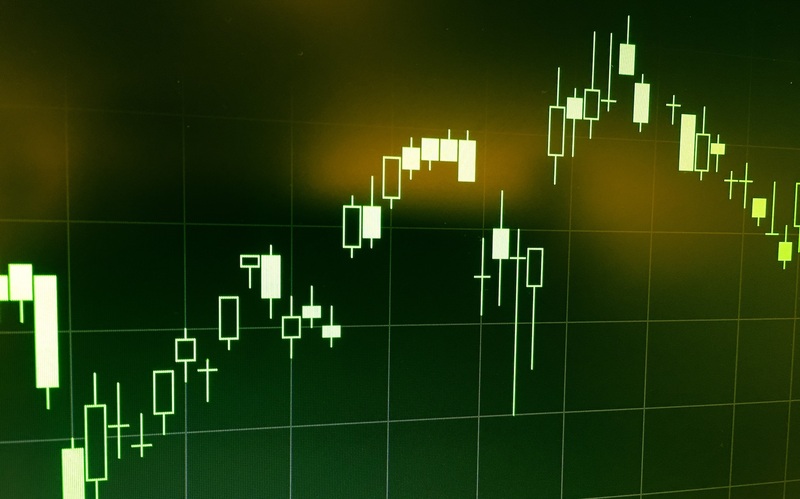 According to data from CoinMarketCap, the cryptocurrency has been largely trading in the $40–$55 range since May, yet at 07:00 UTC today, a spike in trading volume saw the price suddenly spike to an all-time high of just over $95. While it’s often hard to pin down the underlying causes of price fluctuations, news that South Korean exchange Bithumb is soon to launch trading in monero may be in part responsible. That exchange has recently seen vigorous trading for the newly created cryptocurrency, bitcoin cash, that has helped the asset’s price shoot to new heights in recent days. Monero trading is set to commence on August 27, according to an announcement by the exchange. CoinMarketCap data indicates that volumes were highest on the Poloniex exchange today, which saw around 41 percent of total trading for the cryptocurrency. Elsewhere in the markets, bitcoin is continuing it’s period of relative price stability today, having hovered in the low $4,000s over the last four days. This follows a period of rapid increases in value that saw a number of record highs set last week. At press time, bitcoin prices across global exchanges were $4,140 on average, according to the CoinDesk Bitcoin Price Index. The high for the day so far is $4,142.